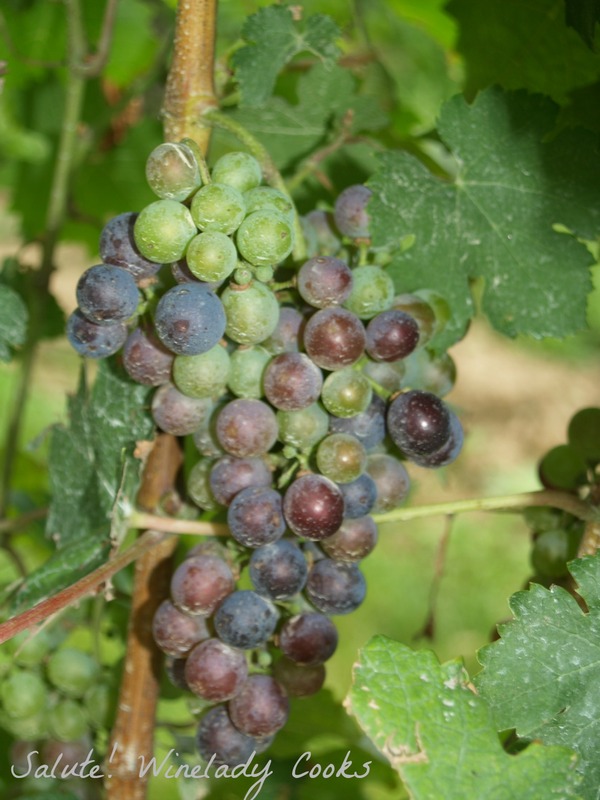 What are varietal characteristics? Varietal refers to the grape variety used to make wine and the varietal characteristics are the qualities of the grape you will come to recognize when tasting/drinking the wine. Too many varieties of varietal. No need to be concerned as this is not really complicated. Simply, just as in every family each child will have different traits and personalities, so do grapes. Starting with a couple of popular red grape varieties — Cabernet Sauvignon, Merlot and Zinfandel — they each have a distinct flavor profile even when they are grown in different regions (terroir). Cabernet Sauvignon, one of the classic Bordeaux varietals, is known to have plum, currant and black cherry flavors and firm or strong tannins. Merlot is another classic Bordeaux varietal that is often used as a blending grape with Cabernet Sauvignon. When Merlot is the primary varietal it has similar plum, black cherry and black currant as the Cabernet but it often has cherry and chocolate flavors and notes of tea and tobacco. The tannis are less strong and softer than in a Cabernet. Zinfandel, one of the most popular red grapes planted in California, is known for it’s zesty and spicy pepper flavors along with some berry and plum flavors. It also has a complex range of tar, earth and leather notes. Zinfandel is also a varietal often used as a blending grape. Red Zinfandel is not to be confused with the blush wine labeled white zinfandel which was a borne from a mistake during wine production when the yeast died off before all the sugar was converted to alcohol (called stuck fermentation). This produced a very sweet wine and the winemaker decided to sell it and it became an instant hit. Here is more information on Blush and Rose Wines, some sweet and others not so much. When tasting/drinking these wines there is no doubt you will taste at least one, if not most, of it’s varietal characteristics.